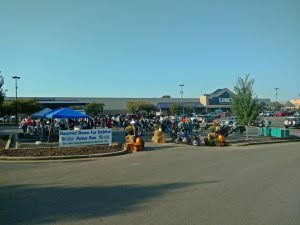 Rutherford County Area Habitat For Humanity relys on local donation, corporate sponsorships, grants and proceeds from EVENTS to fund our program and house builds. 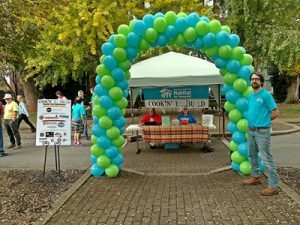 Our events include Community Panel Builds, the annual Hammer Down for Habitat Motorcycle Poker Run, the annual Cookin’ To Build, the annual Leave A Legacy Fundraiser and some others. 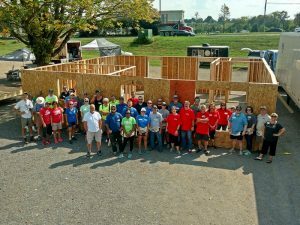 Ann Hoke & Associates and SEC Inc.
Join us to help build all of the walls for a Habitat house in just 5 hours!